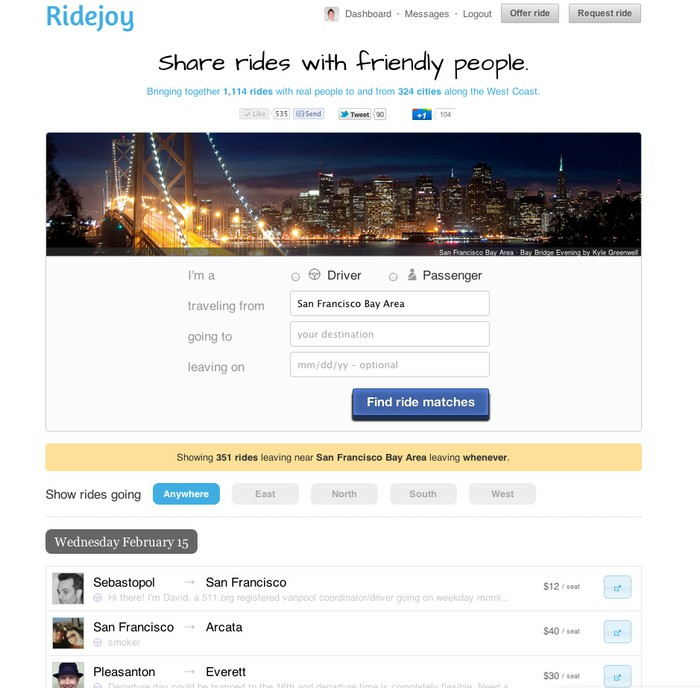 Ridejoy is a friendly community marketplace for people sharing rides and helps thousands share rides between 300 cities on the West Coast. Founded in mid-2011, we recently announced $1.3M in seed funding and have been covered by Wall Street Journal, AllThingsD, TechCrunch, and 7x7 (the SF magazine). How does Ridejoy for Events work? We help festivals, conventions and other events offer a convenient and friendly way to get to the venue - for free. Attendees can search for rides, message other users, and carpool together to the event. Rideshare gives far-flung and cost-conscious attendees an easy and inexpensive way to get to your event - which can help expand your event's reach. Does your event trigger traffic jams, parking overflow and other car-related difficulties? Ridesharing takes cars off the road and out of the lots, reducing these logistical headaches. "Over 1000 people attended our Startup School event and Ridejoy helped us give people an easy and affordable way to get to the conference. Setting up was a snap and our attendees loved it!" 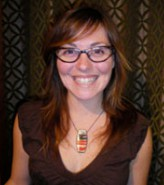 "The site was fun, simple and effective - everything I want a website to be! Plus we ended up meeting some lifelong friends so THANK YOU!!!!!" We deliberately work with a small group of forward-thinking event planners and organizers. 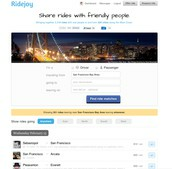 If you think Ridejoy for Events would be a good fit for your next event, please get in touch.